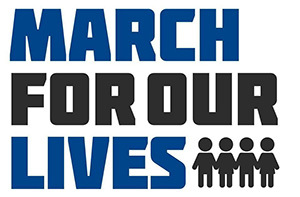 For the latest information on continued March For Our Lives events check out the official March for Our Lives website and keep an eye on the Episcopal Diocese of Washington webpage as well: The Episcopal Diocese of Washington - March for Washington. Sustain the Energy: Advocacy Webinar for Youth. The Episcopal Church hosted this webinar and has posted the video online. More advocacy information from The Episcopal Church available here. 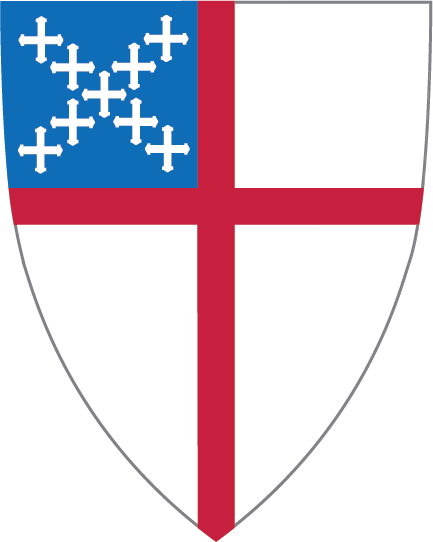 The Episcopal Church Office of Government Relations Take action with the Episcopal Public Policy Network on an assault weapons ban here and Tell the Senate to oppose the Concealed Carry Reciprocity Act here. Episcopal Peace Fellowship is an amazing resource for all kinds of issues: www.epfnational.org - here is a resource from them: Ten Ways Your Church Can Reduce Gun Violence. Bishops United Against Gun Violence resources here, and statement on Parkland, FL, here. Never underestimate the power of song. A hymn has been written specifically regarding gun violence titled God, We Have Heard It. The lyrics are here, and you may click here to listen to the tune. To pray together, we offer An Abrahamic Prayer at a Time of Grieving. This resource was adapted from various interfaith prayer resources. To make sure your voice is heard in the future, register to vote. Start right here on our website with this form from Rock the Vote. The Episcopal Church encourages and supports all who are using their voice to effect positive change in the world. We encourage you to find a local church in your community using the Episcopal Church search tool where someone is ready to listen and connect you with resources and with others. If the movement to curtail gun violence and promote public safety is to succeed, we must call people of good will together under a common banner. We must create experiences through which grief, fear, rage and despair can be transformed into patient and hopeful resolve. We must ground our arguments in an ethic of shared responsibility, support them with clear logic and credible data, and articulate them with charity to those with whom we disagree. And we must be willing to continue speaking when it seems our words make no difference. In addition to resources for action, it is also important that you avail yourself of resources for spiritual care throughout your journey. While this site provides resources for caring for yourself and others, there is no substitute for connecting with your local spiritual community. We invite you to follow the link below to find an Episcopal Church in your area. As new resources are shared through our site, we can send those resources out to you. Enter your name and email address below and we will share formation and care resources as they are made available to us. We'll respond to your message as soon as possible. Be safe -- thank you! Copyright © 2019 The Bus Ride Home. All Rights Reserved.